Welcome back and thanks for reading the EAA Vintage Aircraft Association’s Vintage Air Mail e-Newsletter. Here we go again! The excitement is once again building in Oshkosh. The EAA Staff and Volunteers who participate in the “Features and Attractions” initiative have been investing massive amounts of time and energy into the planning of the multitude of opportunities that get presented to us that we believe will greatly enhance your “Oshkosh” experience. Be sure to stay up to speed on all of the Vintage Features & Attractions for the 2016 event. 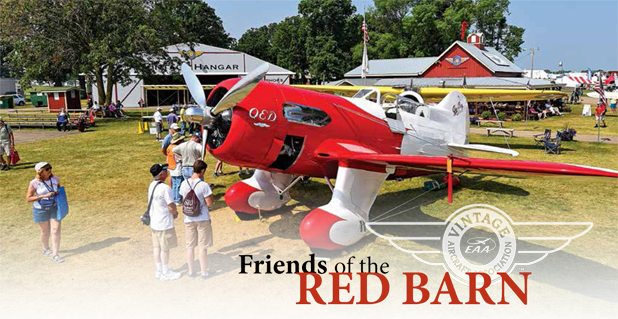 Your July Vintage Airplane magazine will also provide you with a check list of all of the goings on in the Vintage area. All of the forums and workshops we provide, and the daily scheduled events on the Rose Plaza at our Interview Circle will also be listed. So many things are planned in the Vintage area this year that it is hard to list them all. A WWI Encampment with four flying aircraft located in the woods behind our Vintage Hangar. New permanent Tall Pines Cafe. Daily Forums in the Vintage Hangar. 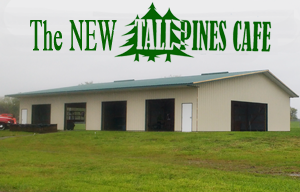 Learn more about Tall Pines Cafe’ here. 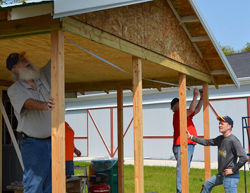 Check out our Countdown to Oshkosh page here. 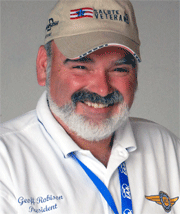 View our Daily AirVenture Vintage Events Calenda here. Maintenance Team under the direction of chairman Mike Blombach will be busy at the final scheduled work weekend at Oshkosh. Front porch for the bookstore is almost done, lots of painting to do, a new roof for the Charging Station, completing Tall Pines, and many small projects. We work hard, play hard, eat well, and have a generally fun time. No experience necessary – we have a wide variety of jobs. Become a Friend of the Red Barn – click here or on the image to learn more. we are presenting this month took his first airplane ride in a Piper Clipper at the age of 5. What a great airplane to spark an interest in flying. 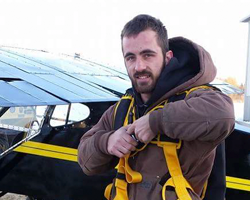 Trevor Niemyjski states that he has been interested in aviation as long as he can remember. His father started flying when Trevor was 6 years old and his grandfather has been flying for a number of years. Aviation has become a family interest. Trevor’s parents actually own a grass landing strip in North Cape, Wisconsin. 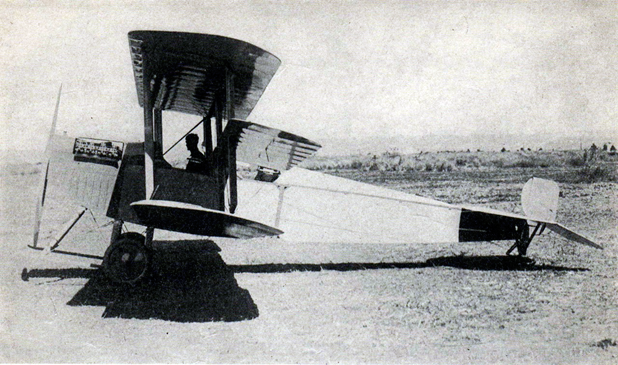 Here’s your chance to identify this pre-World War I airplane. This is the final in a series of articles naming the maintenance items you can legally perform as an aircraft owner. The first 8 items are discussed in the previous article. Even though there was only one built, VAA aviation historians had no problem identifying the April Mystery Plane. came from Ulrich Rist who correctly identified the four-engine aircraft as the Monsted-Vincent MV-1 Starflight.